Just an update of how things are progressing at the moment. The move to Cocos2d-x is now almost complete. 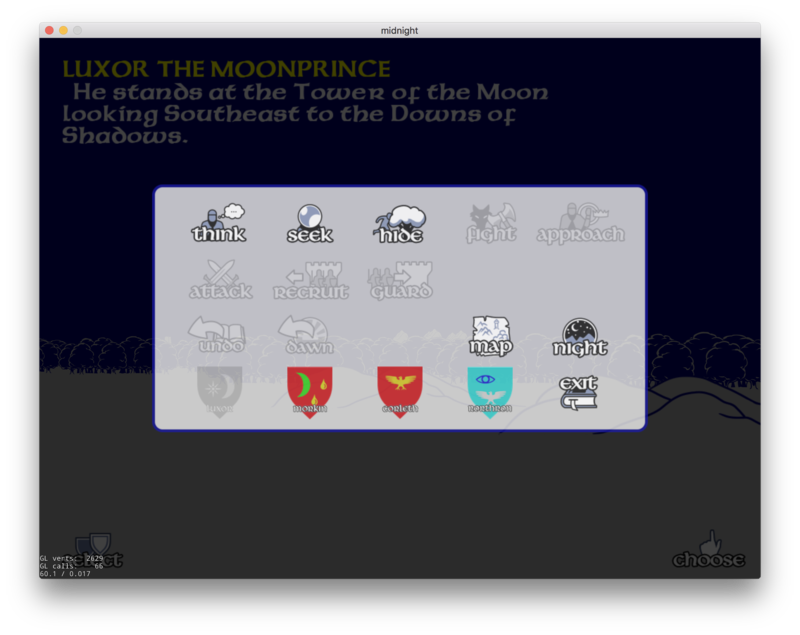 I have the full Lords of Midnight running with every screen implemented. Which means it is fully playable, however in order to hurtle through to completion I chose to priorities and simplify certain things. For example. The select screen allows you to do just that. What is missing is the grouping functionality. Which means you can play the game and select all the recruited characters, you just can’t utilise grouping. I’ve been doing all this work with the MAC build because it’s easier. The next step was to make sure I could get the project working on iPhone, again because that’s the next easiest most logical step for me. I fixed up some cosmetic issues caused by multi-resolution support and added in support for the Safe Area of the iPhoneX range of phones – basically the notch, the curved corners, and the home indicator. This will also help with any potential AppleTV version that might come later. With the safe area I chose to allow the background to fill the full screen, but make sure any UI components are within the safe area. The next thing is to get Windows32/Windows10 variants building, which for me unfortunately means spending time in a Windows VM. I also enjoy using Visual Studio less and less… but hey, needs must. Once the windows version is building, at least the win32 version, I will swap back to Doomdark’s Revenge. I will make the changes required to get DDR running in the same way LoM is. 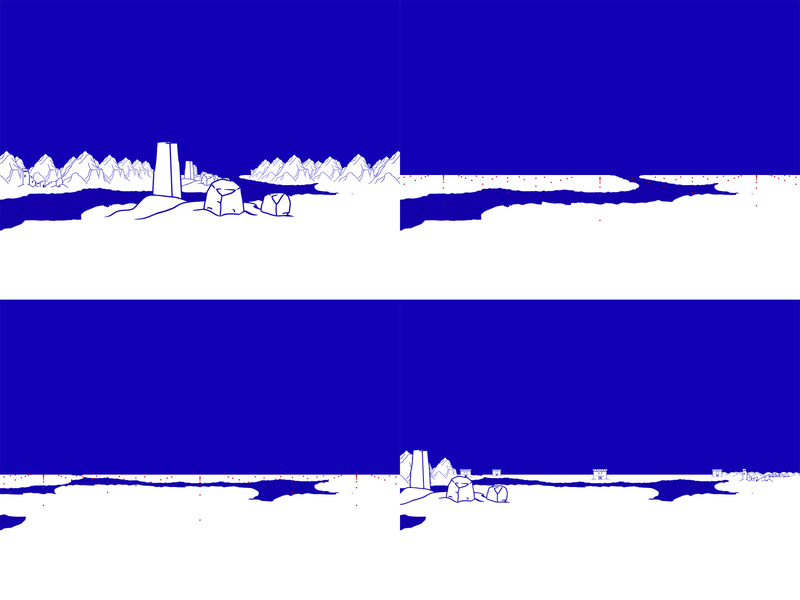 The main thing will be tunnels, mist, landscaping and ui differences. The reason for this is so that I can have a version to give to Drew that will help him with the novel research. After that, I will start pulling on the straggly strands together. 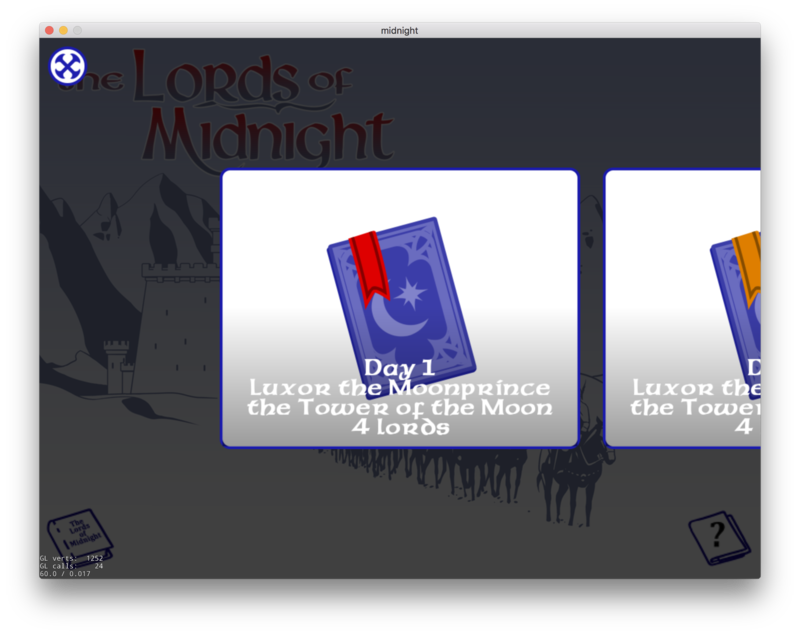 I haven’t decided for definite yet, but I am thinking of releasing this version under the monicker “The Midnight Chronicles” and having both LoM and DDR as selectable campaigns, rather than releasing them as two separate apps. This wasn’t really possible when I first released LoM 6 years ago! I am also considering In App Purchases. The idea is that the main game will be free, but you can pay for additional scenarios and graphic sets. It is likely that The Citadel will be released as a scenario rather than a new game. Some other scenarios might just be playing with the map or the game conditions. I like the idea of a scenario that more closely resembles the way the Novel plays out. I don’t intend to add IAP for functionality or gameplay, so there will be no in game currency for example! I’ve been having a few conversations with Wayne Britcliffe about making his Midnight inspired music available. Two of these pieces of music I used on the game trailers. 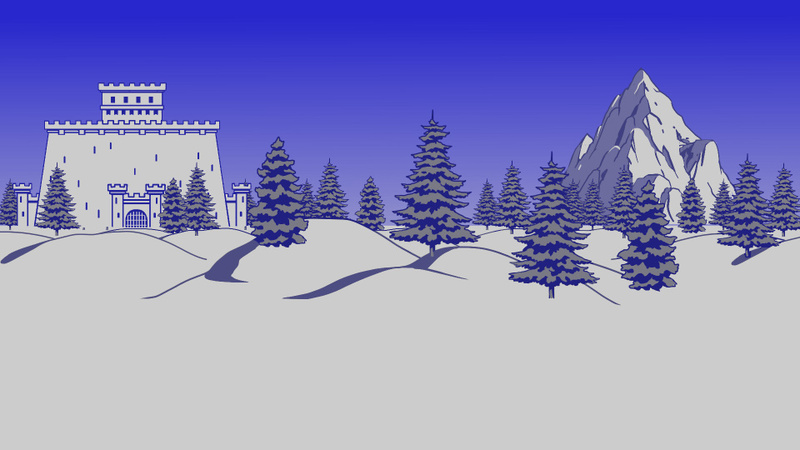 The Midnight Overture was used for The Lords of Midnight, and The Icemark was used for Doomdark’s Revenge. When I say having a few conversations, I actually mean I spoke to him about it three years ago, and completely forgot to do anything about it. Now that I have finally remembered, I wanted to ask if there is an appetite for these pieces of music to be made available. I’d appreciated it if you would take some time to fill the form in so that we can gauge interest on releasing the current music or potentially more music. 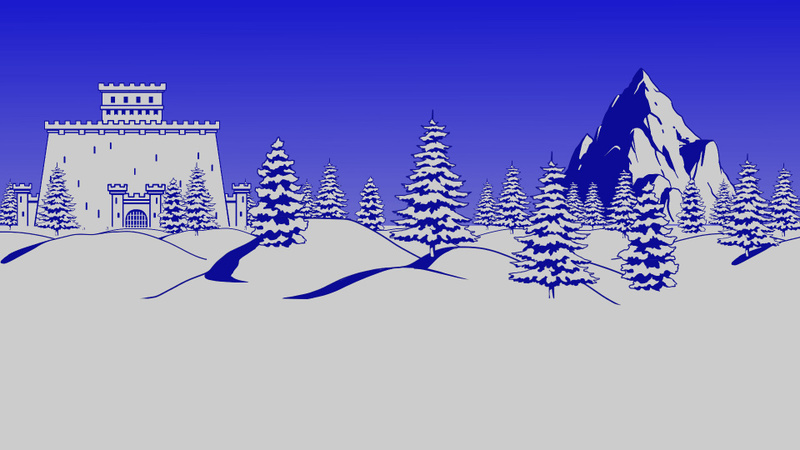 After having a conversation with Drew a couple of weeks back about the future of the novels, I came to a stark realisation that I was now unable to build the special version of Doomdark’s Revenge that he would need to allow him to freely wander the Icemark as part of his research. This was something that I did for him with The Lords of Midnight and it helped greatly. 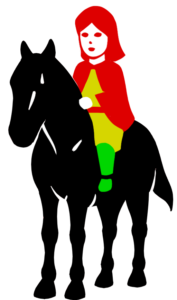 However, the problems that I have had with the building of the games because of the loss of the Marmalade SDK are still plaguing me. I was slowly coming to the acceptance that I would soon be removing the games from the Apple app store as each new release of iOS and new devices makes the game unobtainable. This will likely follow through to Android and Windows. All this has been compounded that my general motivation has been through the floor for a number of years now. The upshot of this post is that this week I had a self imposed break from work and I’ve been working on the game and have made great progress already. The main menu and surrounding screens are all working. The main view is mostly done bar a few niceties and features that I don’t yet need to give Drew the functionality he needs. Today I’m working on the Think screen, but the main missing screens are the Select and Map screen. Drew has posted a blog about him and his future novels, but the TLDR; from a Midnight point of view is that we have agreed on more Midnight novels… If all goes to plan then he should be starting on Doomdark’s Revenge in the first half of 2019. One side effect of this is that I now absolutely need to get the games up and running again. I’ve been finding it really hard to find the motivation to revisit them, but Drew needs a version of Revenge that he can walk around unhindered, and hopefully this can be the push I need to jolt me back into it. 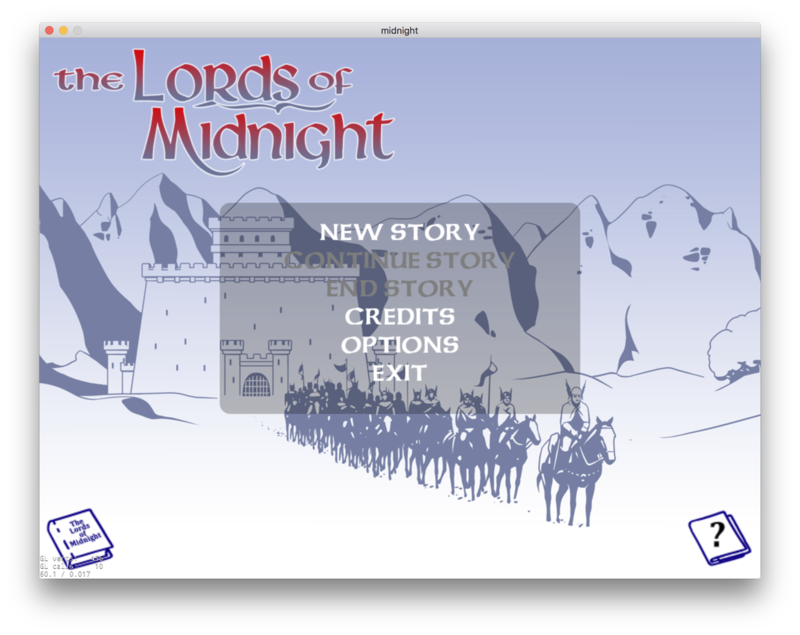 After the problems earlier in the year with Marmalade getting out of the SDK market, I started working on porting Lords of Midnight to Cocos2d. I initially decided to park the games and start on something new to get me going. 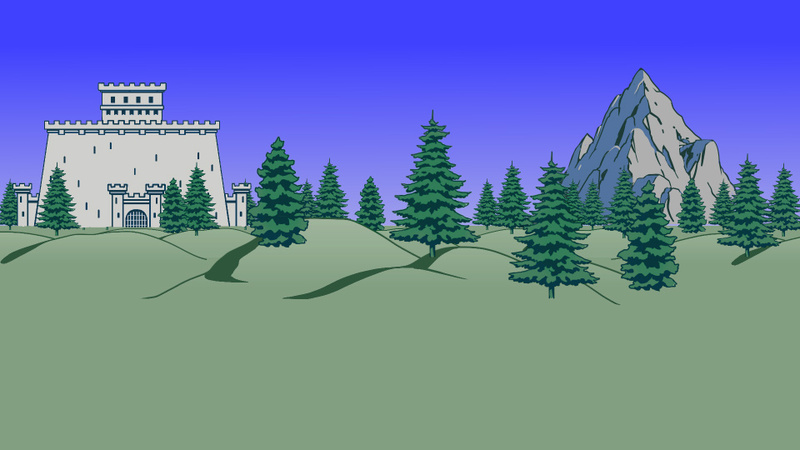 As it happens that the new thing was The Citadel. 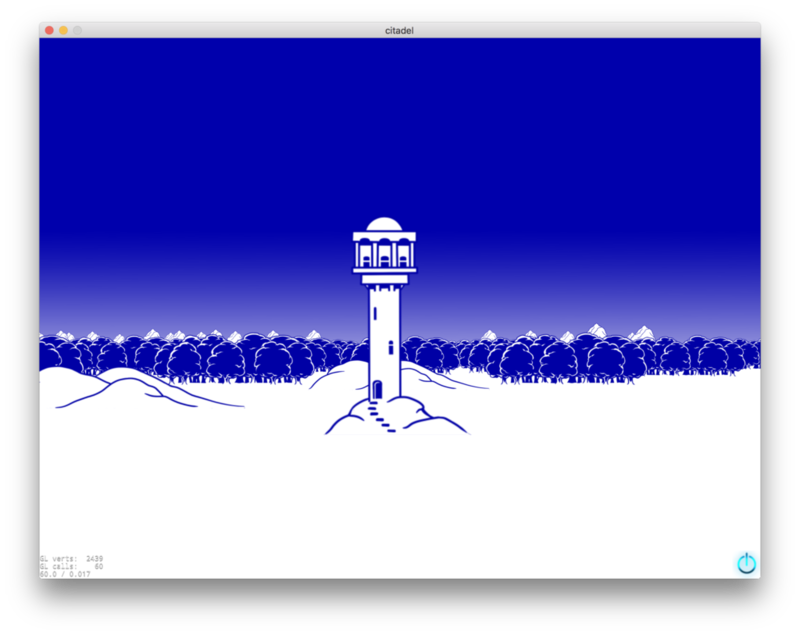 I managed to get TME – the Midnight Engine – which is the backend game code that runs both LoM and DDR, up and running. I then worked on the Landscaping technique. Happy with that working, I dragged the Map data out of The Citadel and started rendering that. The real big issue I needed to address for the Citadel is water, so I started working on that. I spoke with Jure and he mocked up some potential imagery, so we could get and idea of what it might look like. 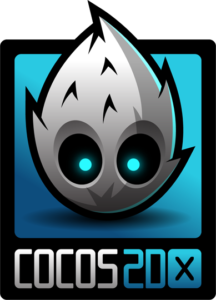 I then had a lot of problems with Cocos2D getting it to build under windows, and to be honest, I got a bit disheartened and gave up for a few months. It’s frustrating when the OSX Build all works without any issues, but the code just wouldn’t build on Windows. Since I’m working closer to home at the moment, I started to get that coding itchy feeling, and so I returned to the game. After a bit of restructuring I managed to get the code compiling on Windows – however, it completely wouldn’t build on OSX anymore. Xcode would completely barf and kill my machine taking up over 52gb of memory! I spent a bit of time thinking about the whole process, and I’m not sure if it’s because my Facebook feed keeps reminding me of what I was doing five years ago… desperately trying to complete LoM to get it submitted to Apple before the Winter Solstice as it happens, but it feels right to get these games back up and running an ready for any future release. At the moment I am slowing making my way through every UI screen and rebuilding it under Cocos2d. It’s painful because as powerful as Cocos2d is, the documentation is a complete bag of horse turd. I’m really stumbling around trying to translate the UI Engine I had already built into a new one. Once I have all the periphery screens complete, I will make my way into the game screens. I’m not abandoning The Citadel, I’m just taking some time out to get the whole engine fresh again. I’d like to get LoM and DDR released under the new system early next year. As an aside, the complete progress can be found in the GitHub repository. All the code and assets are there. The ersh has finally settled on the whole Marmalade Licence Issue. My licence no longer works so I cannot build LoM or DDR anymore, and the new company who I know nothing about, nor what their long term intentions are, require $600 for a one year bridging licence. I just about managed to get the new 64bit build out for iOS and Android, but never managed to update Windows, Mac, Windows Phone, and Amazon. I’m a little disappointed by this, but I think I can live with it. However, the iOS version of Doomdark’s Revenge seems to have a little bug on iPhone7 where it doesn’t always show the splash screen and the main menu backdrop. The rest of the game works fine. This can be fixed by running your phone in Zoom mode. I wish I’d managed to get the fix out for this in time. What this actually means, is that this fix would cost me $600. I’ve though long and hard about this, and I’ve decided to let it go. GMO Internet group Japan, who now own the Marmalade Tech, have said that they will be changing the technology in 12 months. Currently their bridging licence is a no support, no update licence. So come a new iOS or Xcode, both which will happen in September, then there is no guaranty that it would continue to build after that. Then there is the little issue of the compatibility of their new tech, should they make it available, and the new cost. I don’t honestly think the DDR bug will affect that many people, after all, there are not that many people playing it. Should the problem become a real issue, then then, and only then, might I consider buying the licence to allow me to fix, compile, and release. Until then, I need a new plan. My next game was going to be Timbles – my children education title that has been kicking along for way too long. This is also written under the same system and thus I can no longer work on it. I cannot currently bring myself to port it to another system, therefore it will be shelved until some future time. My intention was to move my system to Cocos2d-x and I have started working on that. But, I have decided that rather than spend time in the past again, porting to another system, I am going to start a new game that will allow me to familiarise myself with Cocos2d-x and build up the system I need, and then after that I will take Timbles, The Lords of Midnight, and Doomdark’s Revenge across to it. If I can get another game out, then follow it with Timbles, I am strongly leaning to spending time on The Citadel. 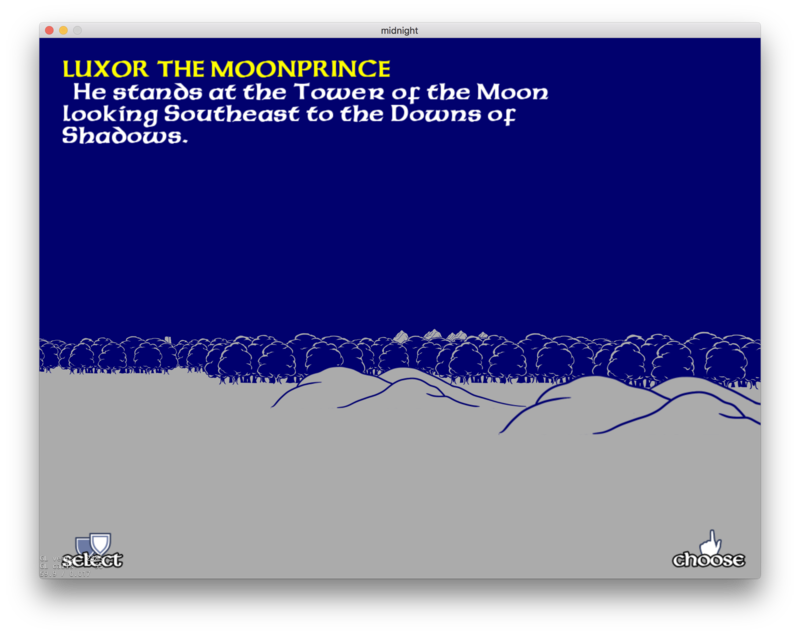 It’s worth point out that I have over the years ported The Lords of Midnight from a Z80 code base that I hand disassembled and crafted to 80×86. I wrote a Visual Basic version, and C version. 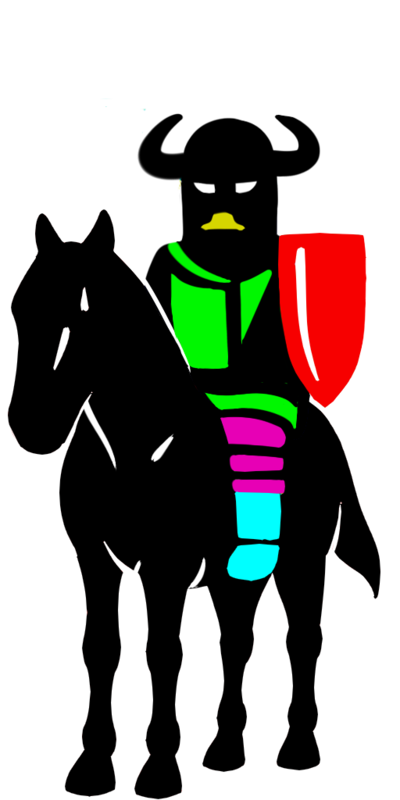 Developed the Midnight Engine in c++ for Windows, then took this across to the Marmalade system as the base of the current releases. 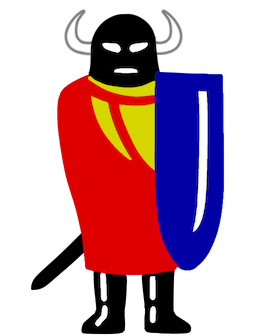 Timbles was developed under Visual Basic 10 years ago. Then moved to DirectX. Then rewritten in c# for Silverlight to run in a browser, before finally being coded in c++ under the Marmalade system. In the mean time I will update the GitHub repositories to include the full final source. A few months back I received an email from Marmalade Studios. Marmalade is the system I used to give me cross platform support. I pay for a licence yearly which is still covered by the ongoing sales on the long tale of the game. Anyway, the email informed me that Marmalade were pulling out of the Tools business to focus on their own development. They laid out a timetable and final release plan for the current tools but ultimately from March 2017 they will no longer be supporting their toolset. There was an offer to purchase rights to the source code, but as a small indie, that’s not really an option. This doesn’t affect the current releases, but what it does mean is that any chances of me producing updates in the future have almost certainly been removed. And with every new OS release, the chance of the game not working are increased. I know I have not been prolific with updates since the release of Doomdark’s Revenge settled. There was so many things I wanted to do, but just haven’t gotten around to. The reality is two fold, as amazing as the sales of the games have been, they are obviously not enough to support me full time, and secondly, the games were written quite frantically in the end and I never regained that sense of purpose after their release; this is not just for these games but for everything that I have been doing creatively. I’ve been trying recently to tie up another release. The main reason for this is to produce a build with the latest version of Marmalade and get it out there to properly support the latest devices. In theory a new release should keep its visibility in the App Stores for a few more years. As part of this I’ve been slowing adding a couple of features: Discovery Mode, Difficulty Modes, Rationalise the code base between DDR and LOM. etc.. 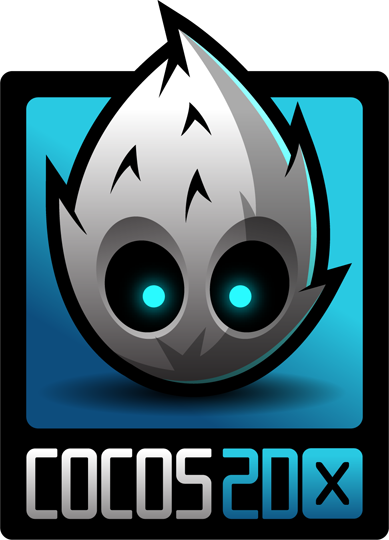 So with all this in mind I have been toying with the following: Uploading the source code to GitHub and making it open-source with the objective of transferring it to another cross platform solution, Cocos2d-x for example. Or, allowing people to port the engine to any other coding languages they like, so it could be used however they like. The current codebase is written in c++, and thus moving to Cocos2d-x makes sense, but I quite like the idea of porting to c# or swift. 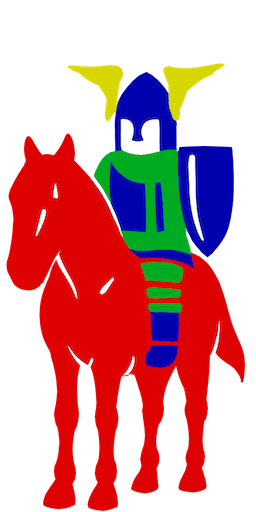 Moving to open source could also allow for the tool chain to be fully developed which would allow for more work to be put into ongoing development of the games.